If you missed EMMC's kitchen tour this year, here's another chance to see inside some beautiful Bangor homes. 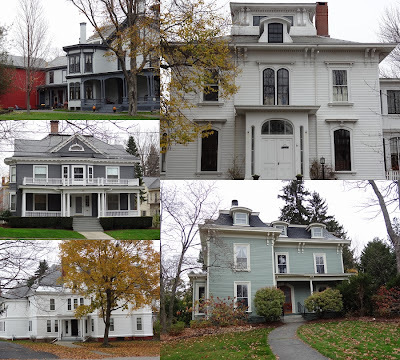 On Saturday, December 1st from 12pm-4pm you can enjoy seasonal refreshments and a Christmas tour of these five historic houses on West Broadway & Thomas Hill Road. Tickets are $25 and are available at Chapel Hill Floral, Rebecca's, Sprague's Nursery, and St. John's Episcopal Church. Note: River City Cinema's screening of the MOOMilk MOOvie in Brewer is also on this day, but at 7pm which means you can do both!